Congratulations to all the winners of the Blockbusters contest! 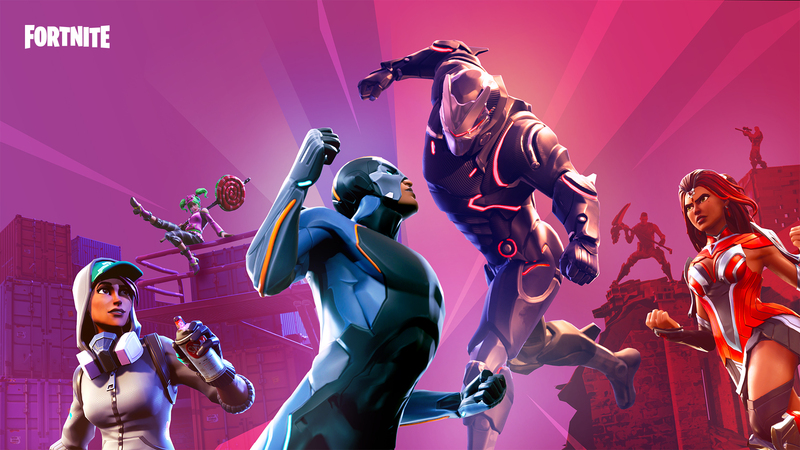 Your mastery of the replay tool and narrative prowess wowed both the Fortnite community and us here at Epic. We look forward to seeing more blockbusters from all of you! Be on the lookout for your rewards, they should be deposited directly to your account, enjoy! Upload a video to YouTube and make it publicly visible and searchable. Include #FortniteBlockbuster in the title and email contestsubmissions@epicgames.com with the subject line #FortniteBlockbuster. Please include your video link, full name, and Epic ID in the email so we can award your prize if you win.